so it is with great pleasure that i welcome september. this month is typically the time where i start to think of pulling out the sweatshirts, the jeans, and all those good things. not that i’ll necessarily get to wear them just yet, but a girl can dream. apples will be the best they are all year, and apple pies and homemade applesauce must be made. i’ll dust off my soup recipes (yay! i can’t wait!) and maybe, just maybe, i will start thinking ahead to halloween, thanksgiving, and maybe even start planning christmas!! but for the moment i’ll take it one month at a time, jotting everything in my september calendar. because since school and sports have started back up, life just got a whole lot busier. 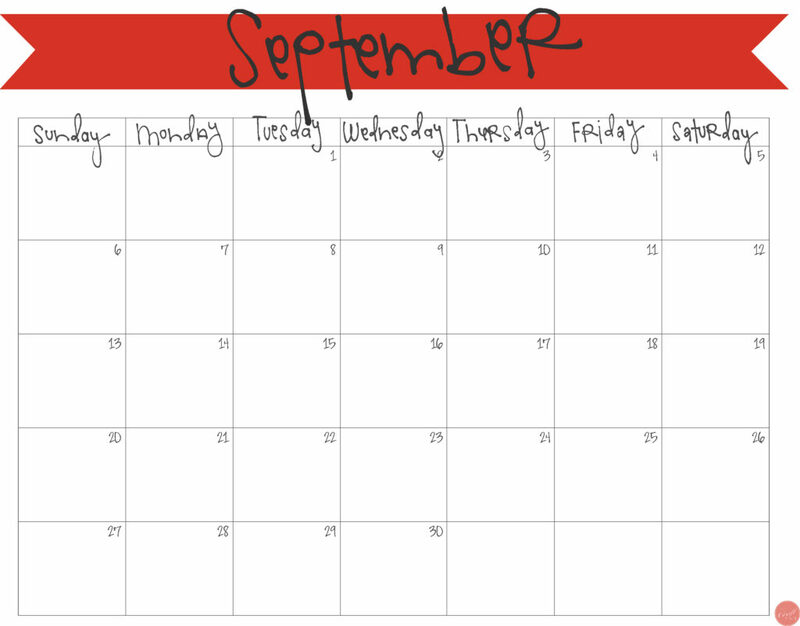 click here to download your free printable september 2015 calendar pdf. if you want to get the whole year of 2015 monthly calendars all at once, visit my etsy shop, live.craft.eat.print. 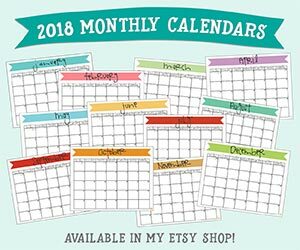 where you can find these and other planner/organizational/calendar-type of items, including the now available 2016 banner calendars. 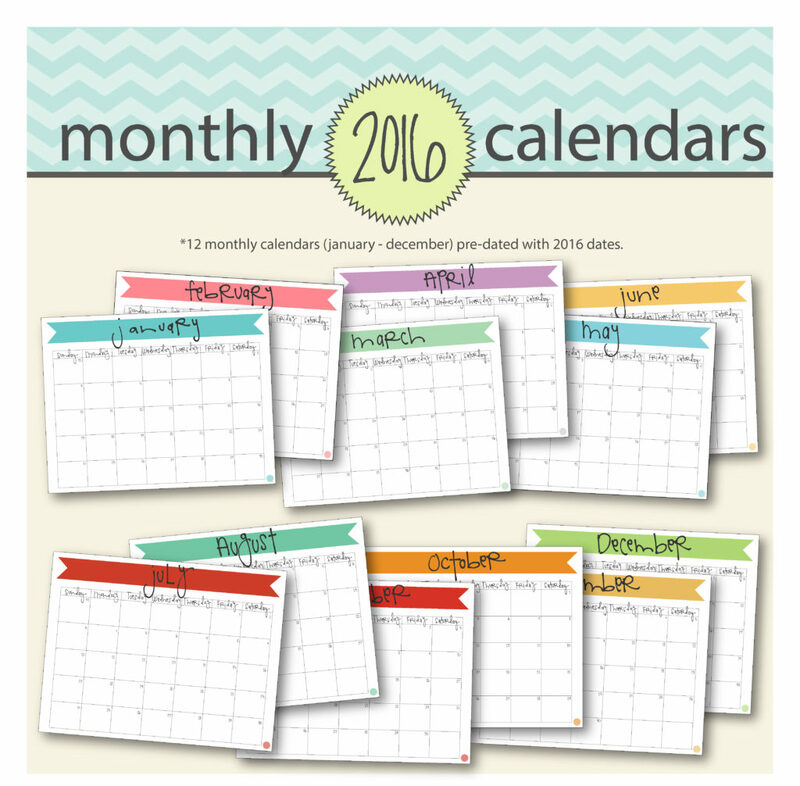 Will you be posting a back to school calendar for 2015-2016?